ASICS Malaysia is introducing its very own ASICS Running Club to runners in KL. Packed with effective training sessions, they are definitely designed to improve a runner’s running form and to help them to achieve next their personal best. 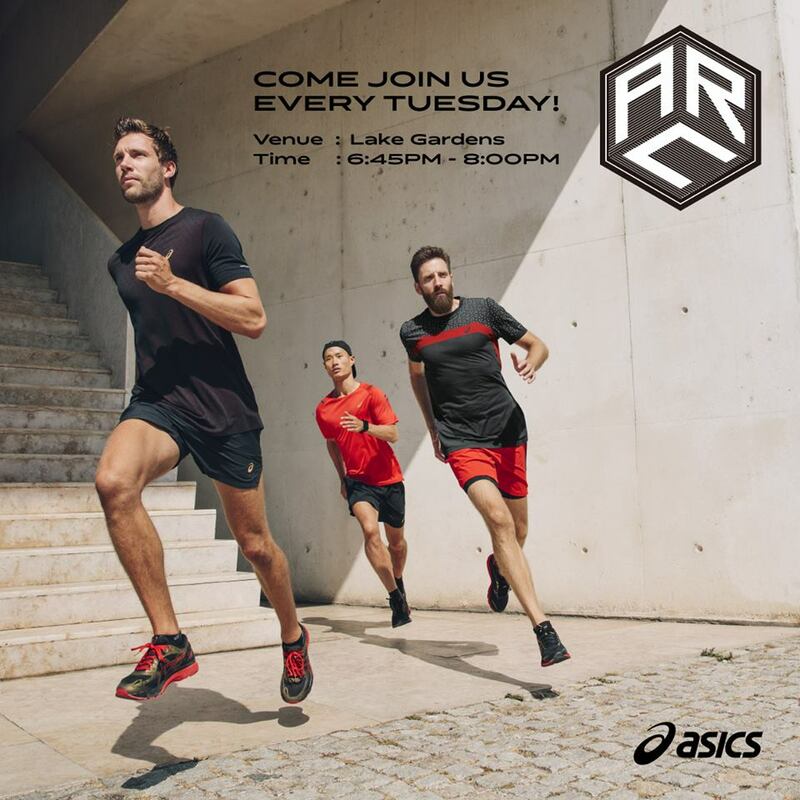 For more info, join the ASICS Running Club Facebook group here.